A front row view of your food. 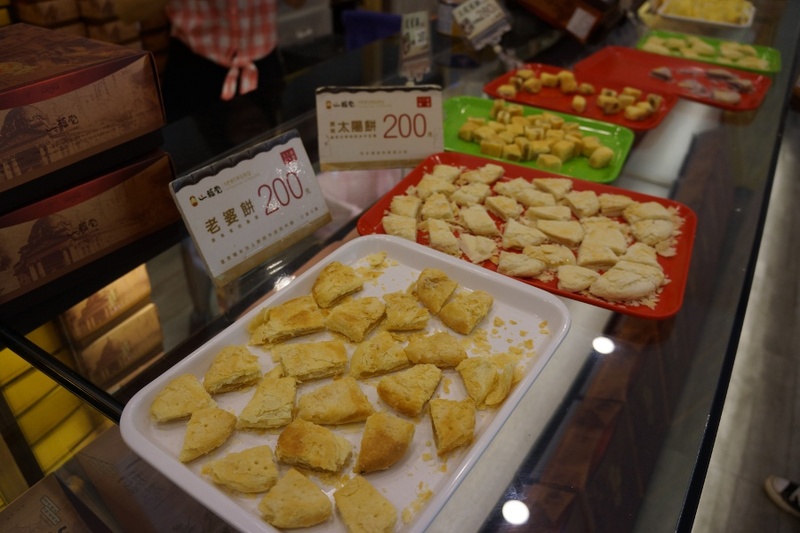 One of the biggest appeals to Taiwan is the sheer volume of quality food. 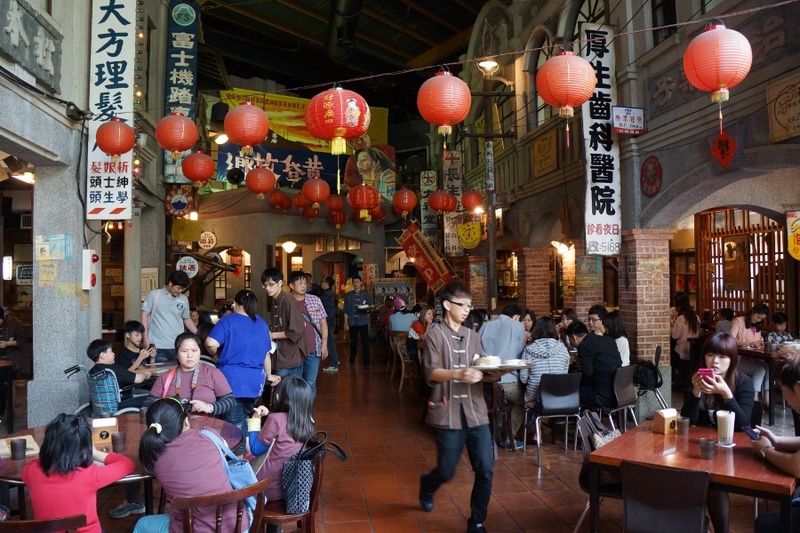 For those who want traditional Taiwanese eats, Tu Hsiao Yueh is a great option with several signature dishes and a great atmosphere. It originated in 1895 in Tainan, but has since spread to Taipei. 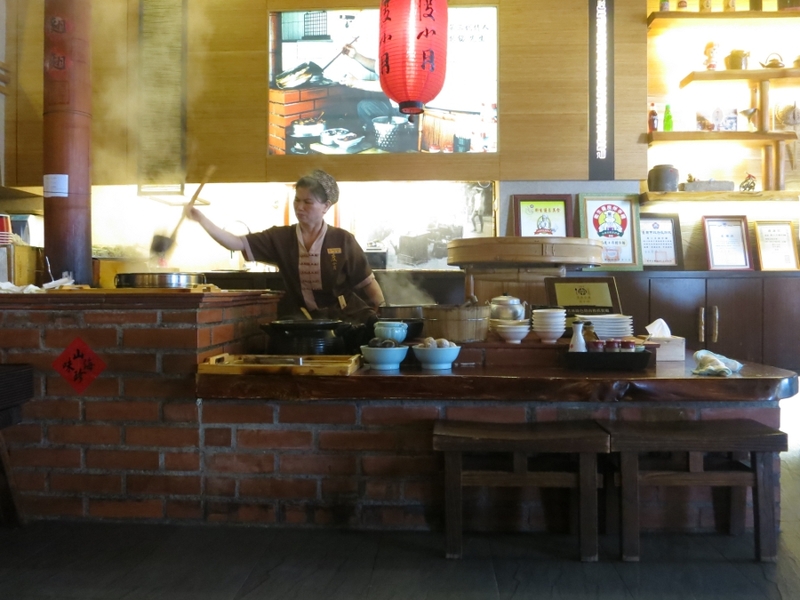 I’ve visited both the Tainan and Taipei stores, so read on to find out more about this great restaurant.